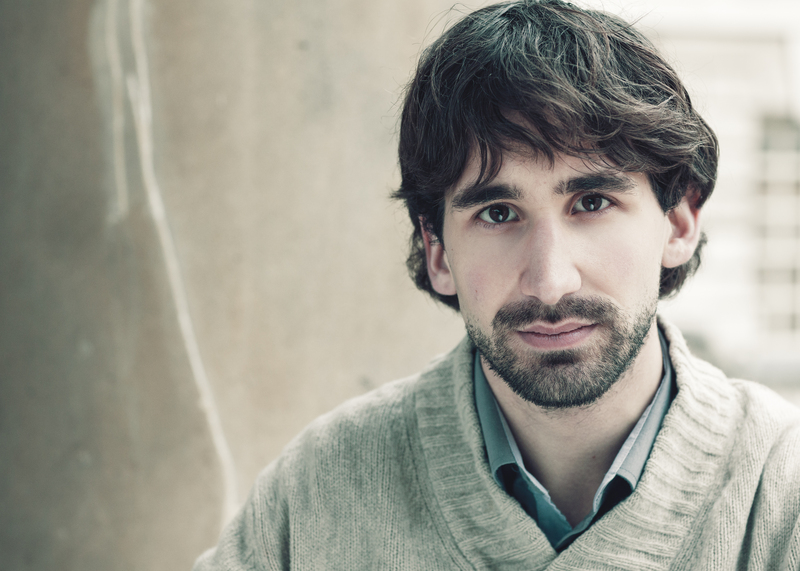 Matthieu Esnult is one of the best French Pianists of his generation. He has performed in over 40 countries on 5 continents. As a soloist, Matthieu has been performing actively for the last few years in England, France, Scotland, Hungary, Austria, and Spain. Among his latest concerts were a performance of Heiner Goebbels's Surrogate Cities at the Royal Festival Hall (broadcast on BBC 3) for its UK première and the opening of the Southbank Olympiad, and performing Steve Reich music at the Royal Festival Hall for the Colin Currie Percussion Festival. Matthieu Esnult has performed extensively solo recitals in the major concerts halls of China : in Shanghai, Shandong, Dezhou, Jilin, Dongfang, Dalian, Anhui, Changzhou, Xuzhou, Zhuhai, Harbin, Fuling, Baotou, etc. Alongside his solo piano career, Matthieu is a very in demand accompanist and chamber musician. He has worked for productions at Opera Bastille and Théâtre du Châtelet in Paris. His chamber music work has seen him perform several times at the Wigmore Hall. Matthieu has won a collection of many national and international prizes and he has been invited to give piano masterclasses in France, UK, Tunisia, Scotland, America, and China. Next concerts in 2017 include recitals at the New York Carnegie Hall, tours in Europe, and Asia.